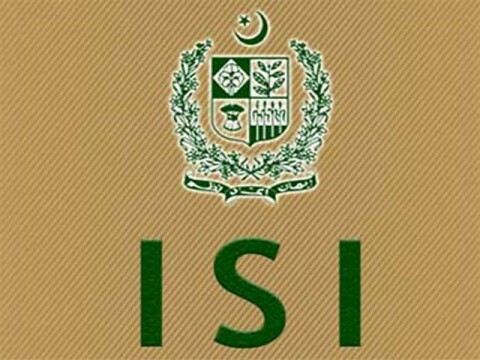 While the rest of the world engaged in cyber security conferences and Anonymous operations, an Indian patriotic hacker used the time to attack Pakistan Intelligence agency ISI. 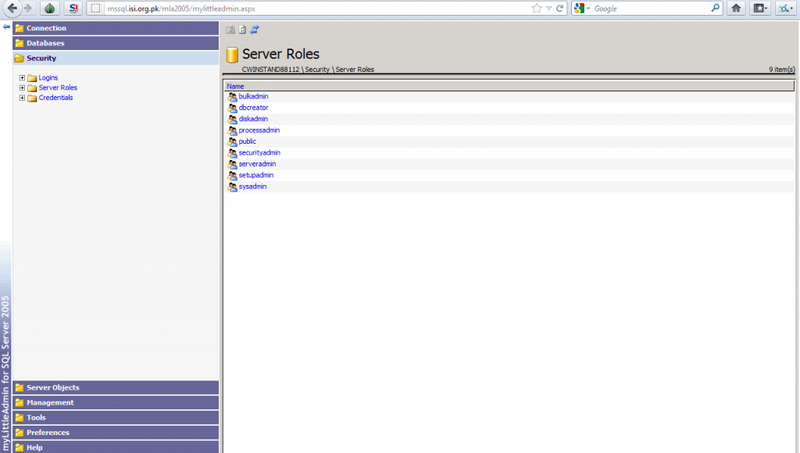 Hacker going by name "Godzilla" today claimed to hack into one of the server belongs to ISI website (http://isi.org.pk) and gets all possible secret information about Pakistan Intelligence. According to the information shared, he claims to have access to Remote Desktop Protocol (RDP) of the server located at 173.193.110.72.